Moving to Hong Kong has provided us with some great whisky experiences over the past year - meeting David Stewart, sharing a few 'fiddichs with Ian Millar and enjoying a 1969 Glenrothes with Ronnie Cox to name a few. 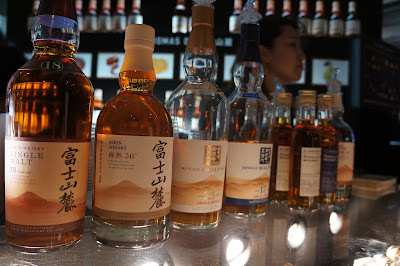 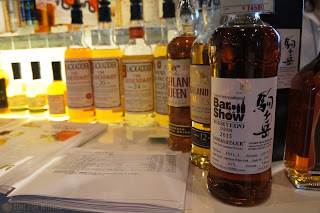 What living in Hong Kong has also done though, is put us a lot closer to the rest of Asia, and allowed us to visit distilleries in Japan, India, and in the case of this post, spend a crazy 36 hours in Tokyo for the Tokyo International Bar Show + Whisky Expo. 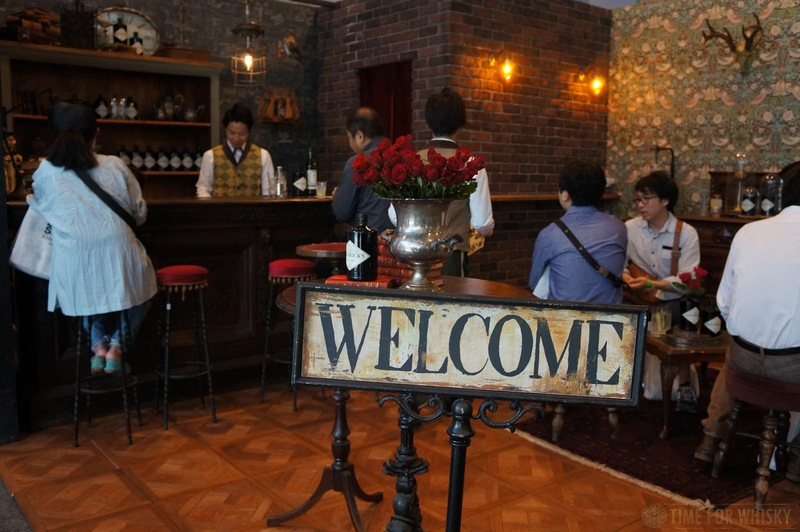 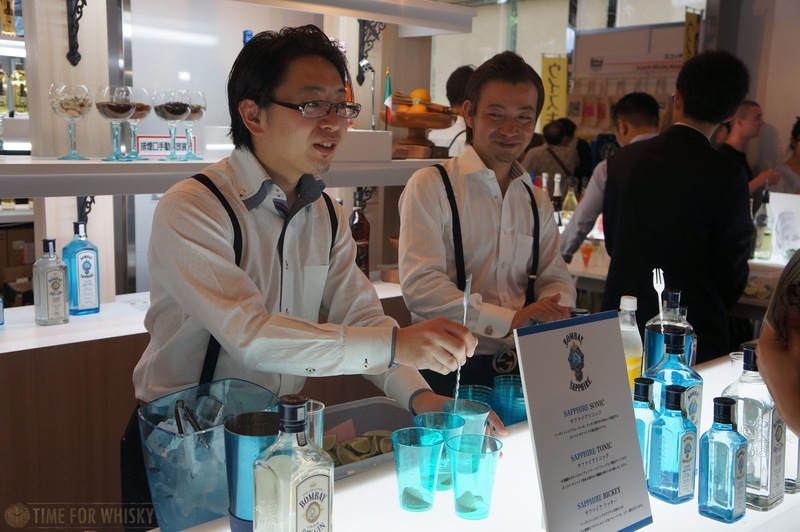 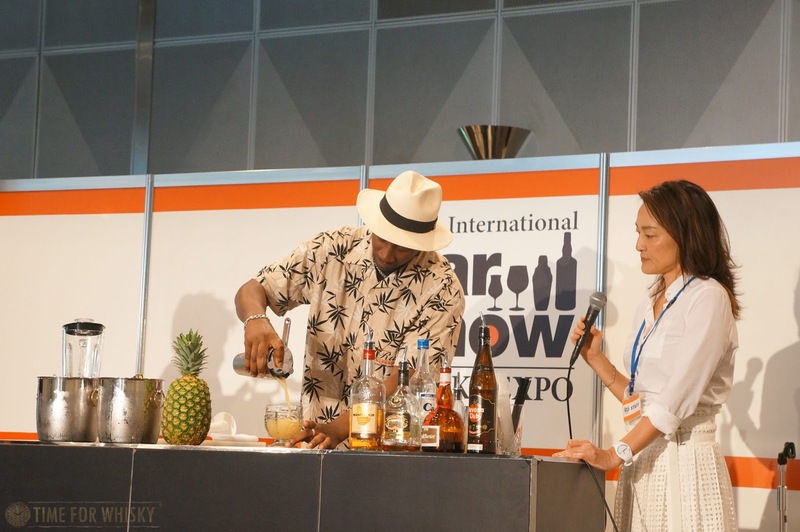 It all started when a friend suggested the Tokyo International Bar Show ("TIBS" for short) sounded like a fun weekend. 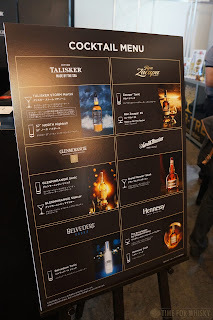 While he didn't end up attending, another friend (Eddie Nara of Barrel Concepts) made plans, and I decided to join in. 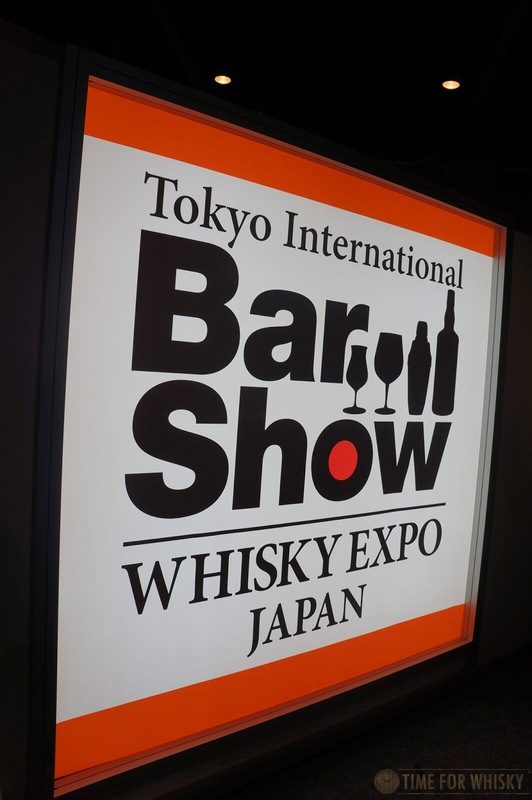 My plan was simple - fly out of HKG at 1am Saturday, land in Tokyo at 6am, get to the hotel, shower, dump the bag, then head to the bar show and catch up with Eddie just in time for opening. 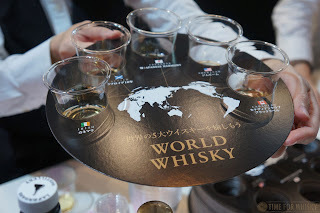 Stay all day Saturday, visit a whisky bar Saturday night, do it all again on Sunday, and fly out Sunday night, back home in time for work on Monday. Simple right? Thanks to the general efficiency of Cathay Pacific (and Japan), that's exactly how it went down. 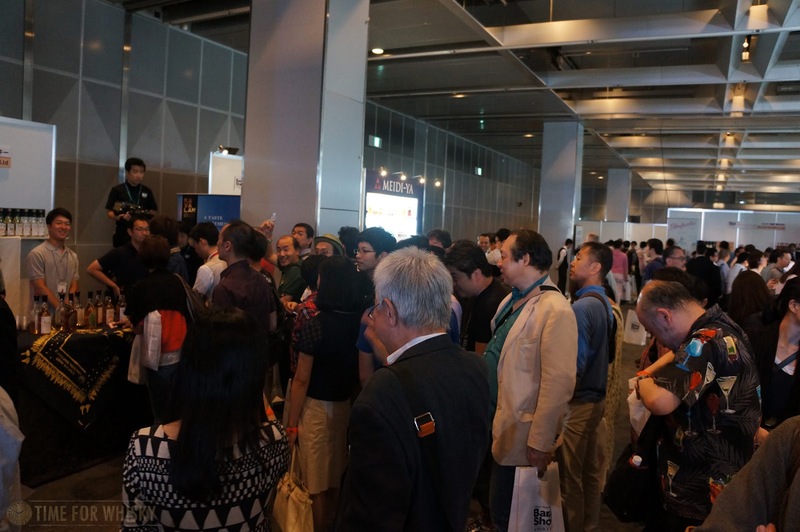 Arriving at TIBS, I was faced with a queue of at least 400 people, snaking around the Tokyo Dome City Prism Hall venue. 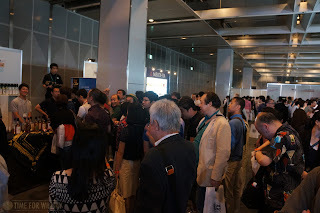 Luckily I'd arranged a press pass, and managed to walk straight in via the (empty) media entrance. 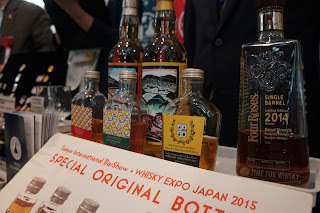 I made a bee line straight for the Shinanoya stand to order a bottle of the (quite limited) TIBS bottlings - a 6yo single cask ex-French Oak Chichibu, and a 4yo single cask ex-American Oak Komagatake. 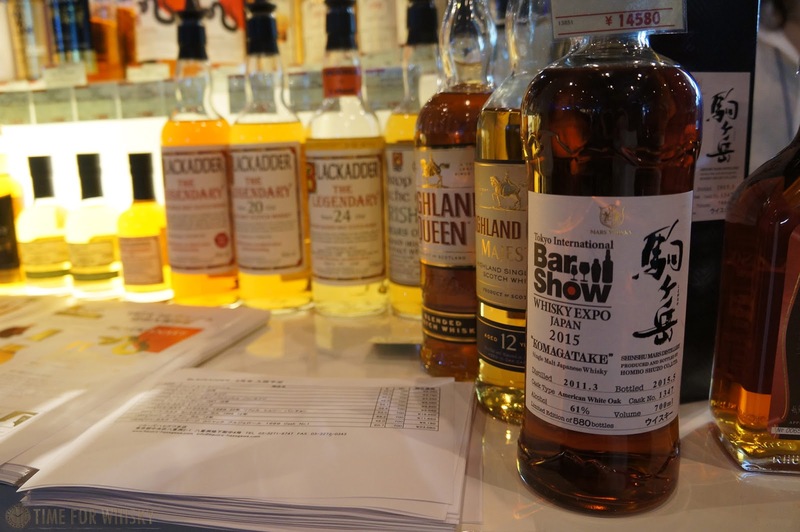 TIBS always held special appeal for me - mainly because it combines two things I love - whisky and bar culture (and as we've mentioned before, Japanese bar culture is about as good as it gets). The venue wasn't big, but showcased a significant number of stalls with every spirit you can imagine, and a number of cocktails to sample too. 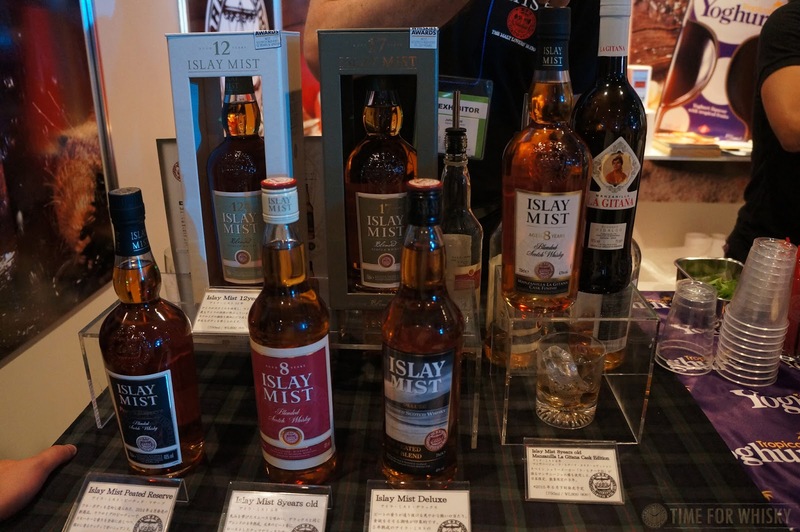 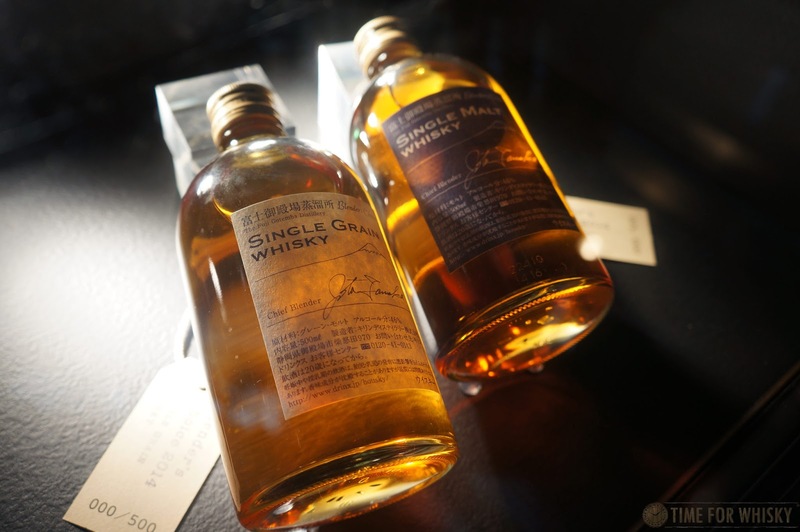 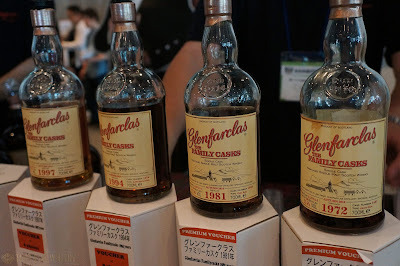 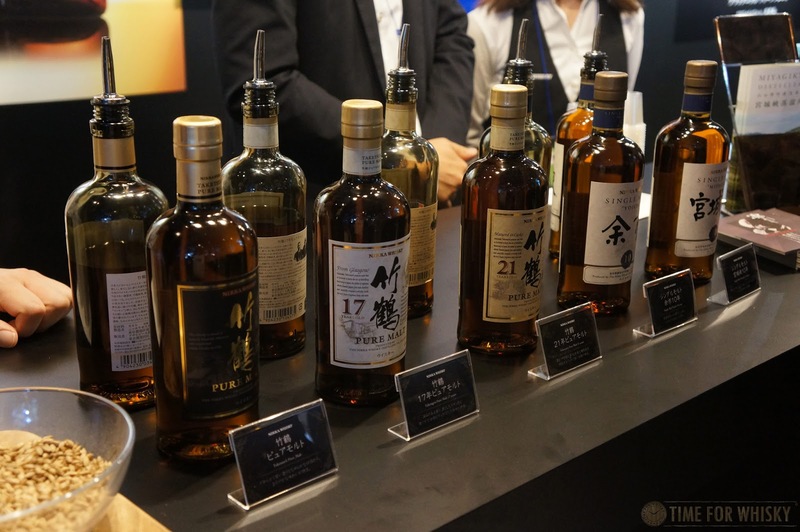 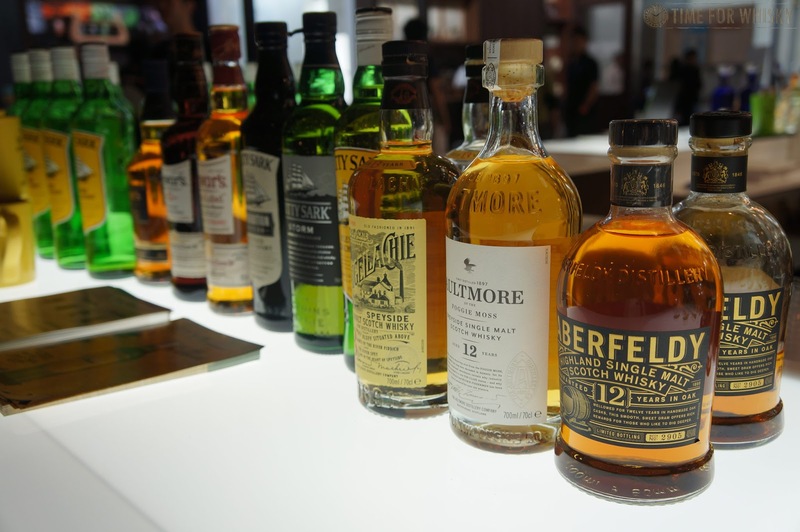 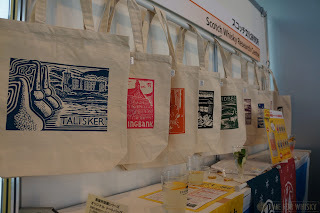 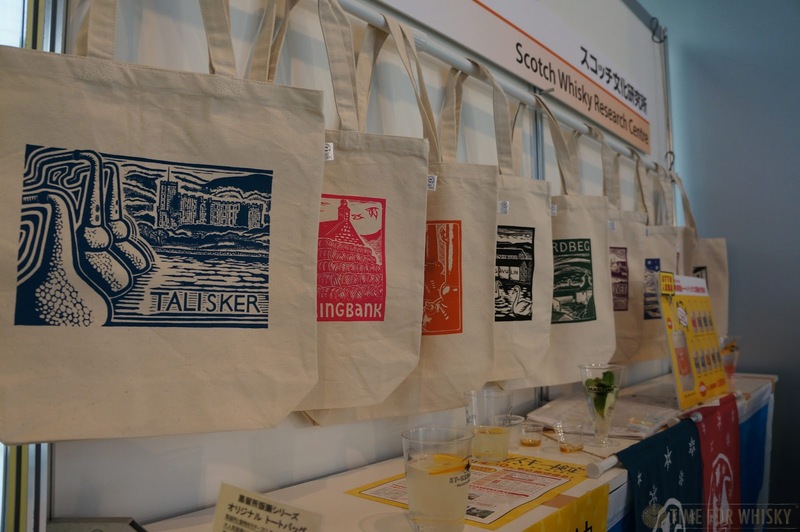 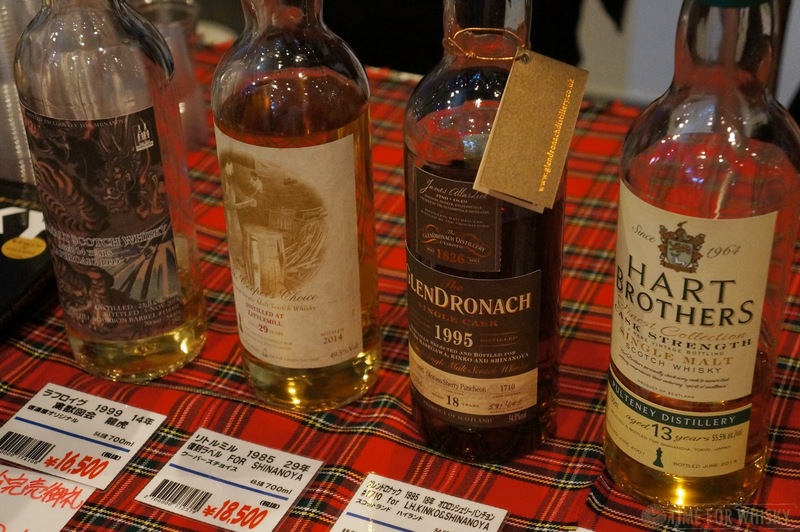 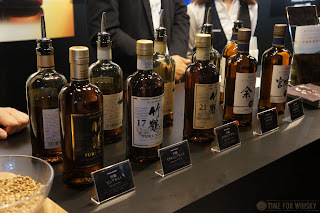 The "+ Whisky Expo" part of the name was evident by at least half the venue being filled with whisk(e)y brands - from the big names (Suntory, Nikka, Beam, Bacardi / Dewars etc..) to independent distilleries (Arran, Glenfarclas) to smaller or lesser-known whisky players (Chichibu, Shinshu (Komagatake / Mars), Kirin) and everything in between. 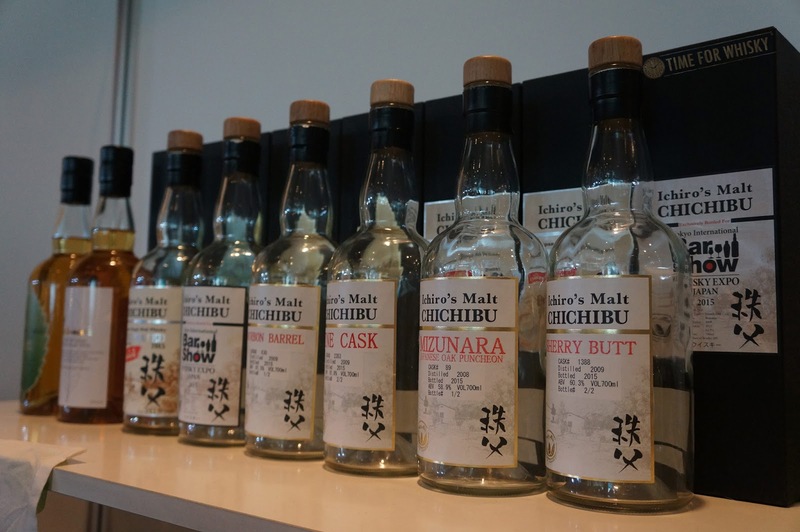 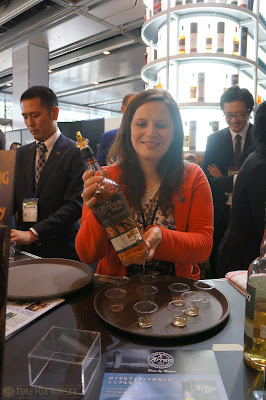 It was particularly exciting to see Kirin - who brought their 17 and 18yo single malt, and 25yo single grains along. Independent bottlers were also present, with the larger-than-life Robin of Blackadder, complete with his 10 gallon hat, proudly proclaiming his complete lack of filtering for the excellent "Raw Cask" series). 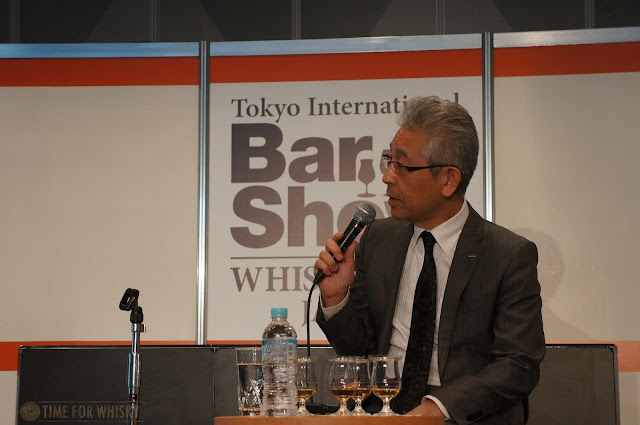 A masterclass theatre provided a variety of masterclasses throughout the day (I attended a rum class with Ian Burrell the "Global Rum Ambassador" on one day, and a Hibiki component class with Suntory's Master Blender Shinji Fukuyo on the other). 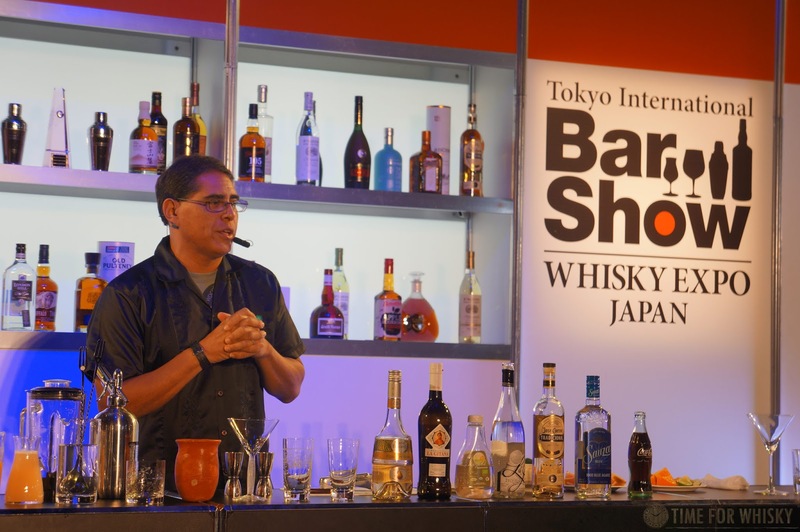 A live stage added another dimension, showing various demonstrations and cocktail competitions, including demonstrations from headliner Julio Bermejo of Tommy's Mexican Restaurant (home of the world famous Tommy's Margarita). 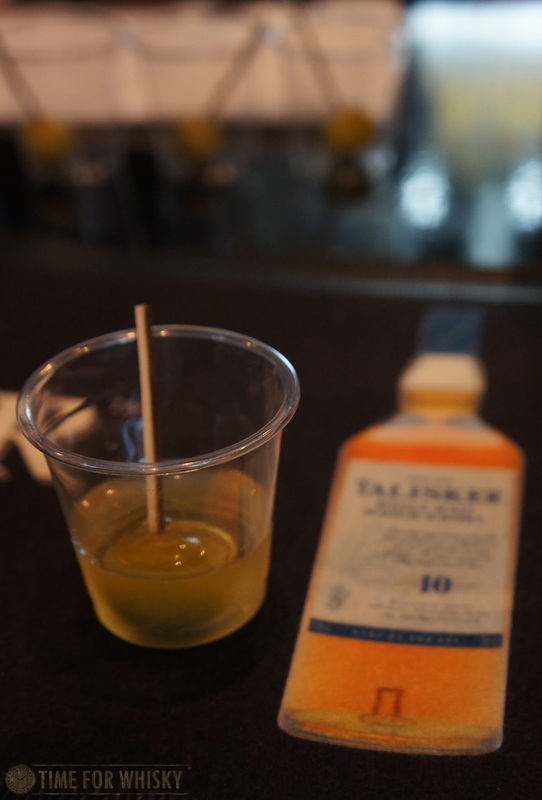 Enjoying one of these made fresh by Julio and handed directly from the stage was a pretty special experience, and provided a nice break to reset the palate after tasting 20+ whiskies! 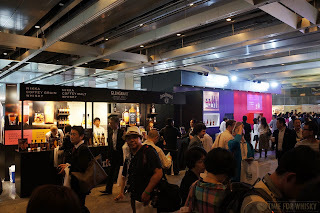 The Chichibu booth was crowded for most of both days, and it wasn't hard to see why - with a full line-up, including a few pre-release bottles that read "Bottle 1 of 2"! Akuto-san was also around to greet fans and pose for photos / sign bottles. 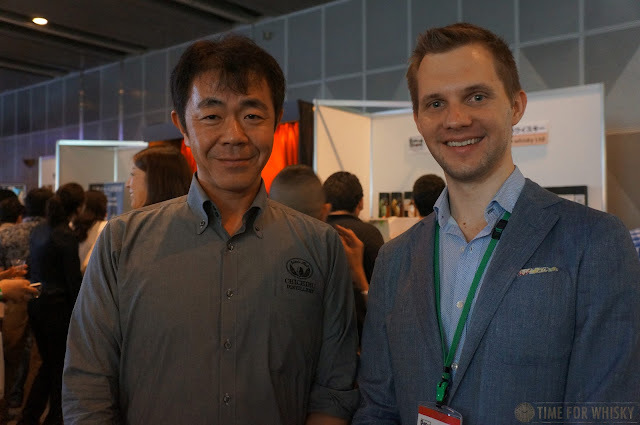 A top bloke and very humble! 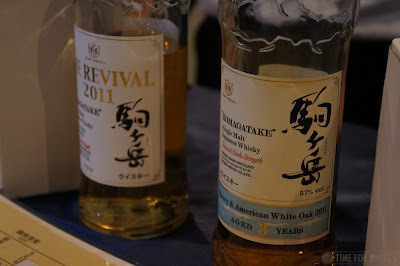 Food within the venue was limited, but with okonomiyaki, tempura, takoyaki and sushi, covered most of my favourites. 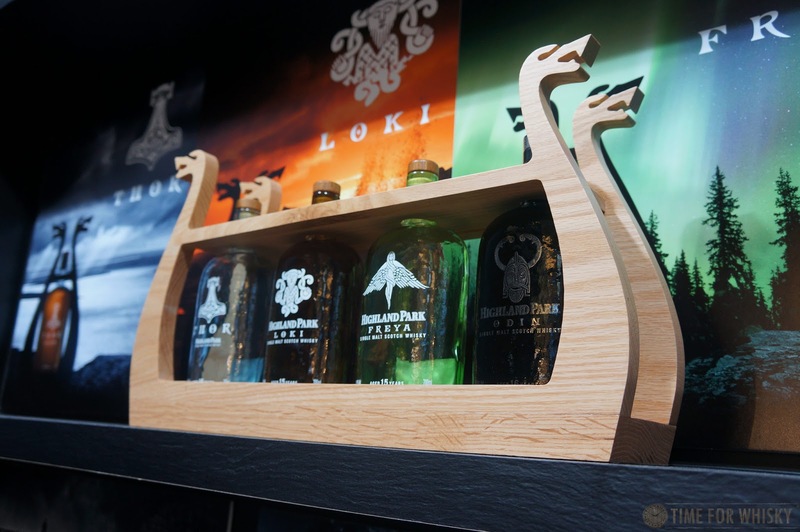 When a break from the spirits was needed, there were a few options including Nikka (with their Highball machine, showcasing the new Nikka Black), and Brewdog, the Scottish craft brewery famous for making some insanely high-ABV% beers. 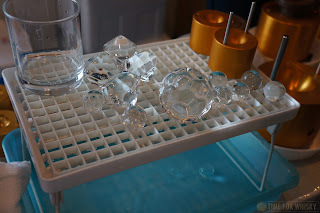 The rest of the story is probably best told in pictures - enjoy! 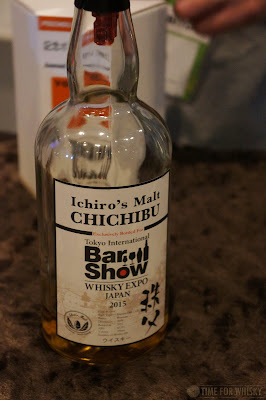 I'm really glad I went to TIBS, and would encourage anyone who likes whisky, cocktails or bar culture to try to visit at least once in their life! A huge thanks to Tokyo International Bar Show and Hidetsugu Ueno (of Bar High Five and the Cocktail Culture Foundation) for the press pass. 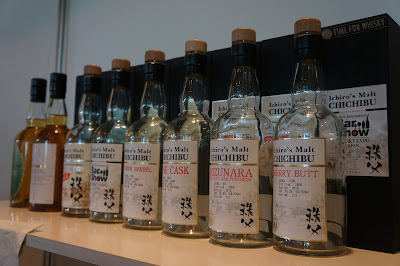 Tasting notes to follow in a further blog post. Great stuff! Really nice piece, photos look like you had a blast! 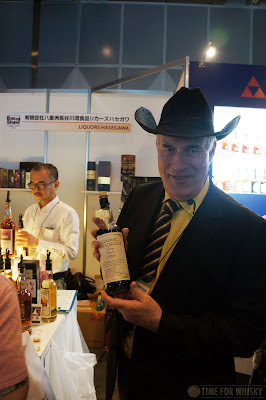 Thanks Greg, appreciate the comments! 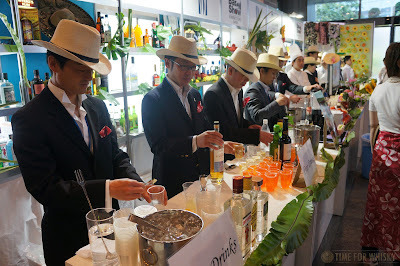 It was a great weekend - would do it all again for sure! Tasted #203: Glenfiddich "The Original 1963"